Atlanta's premier player development center. Our Facility utilizes tour-proven technology for maximum results. Take your game to the next level with custom coaching built around you. Coaching programs use technologies and tools to improve performance in whichever way the coach feels necessary for maximum learning and development. Located at Pinetree Country Club, Chad Phillips Golf offers high level golf instruction, golf lessons and on course instruction in the Atlanta, Georgia area. Athletes looking to take their golf game to the next level will enjoy our state of the art teaching building, which is equipped with the latest golf technology available, establishing an environment best suited for enhancing your golf lesson experience. We challenge you everyday in your golf training and provide you the best opportunity for learning and improving your golf game. Chad is the lead Golf Channel Academy Instructor at Pinetree CC. Instruction and coaching for beginning juniors to aspiring collegiate players. 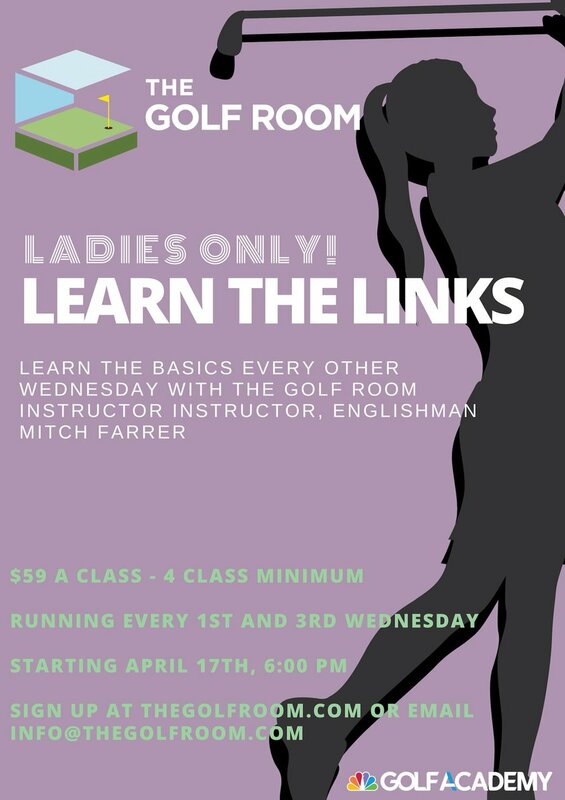 Individual and group instruction for golfers of all skill levels. Tip videos and news from Golf Channel Academy Coach, Chad Phillips. Get started with the golf channel academy nsa! Chad is the owner of Chad Phillips Golf and Director of Golf Instruction at Pinetree Country Club in the Northwest Atlanta suburb of Kennesaw, GA.